Boss As A Service lets you hire a boss to ensure you’re consistently being productive. 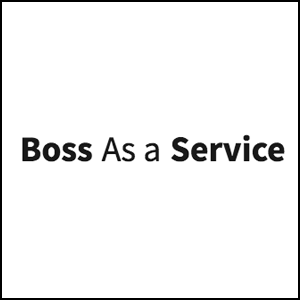 Boss As A Service is the kind of site that, at first glance, seems like a joke. They claim to make people more productive by acting as their hired “boss,” urging them to complete tasks and requiring proof that they’ve finished whatever it is they set out to accomplish. For self-employed individuals or startup founders, this might seem ridiculous. But, for scatterbrained company leaders or procrastinating small business owners, Boss As A Service could actually end up being incredibly useful. Some people simply benefit from having an authority figure nag at them in the workplace. If that authority figure is someone you’re paying to bother you, there’s a good chance you’ll want to get done whatever they’re asking of you that much more quickly. 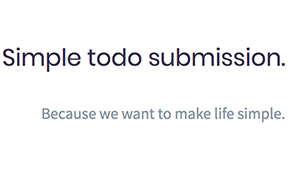 Boss As A Service requires users to send them a to-do list with quantifiable goals and a specific deadline. They then require that users send proof of completion. If you fail, they continue to bug you until you have finished. The site pitches itself as an alternative to have a friend check in to make sure you’re staying on task (an idea I have actually unsuccessfully tried in the past), claiming that they’ll be much sterner and more consistent than a friend or colleague could ever be. 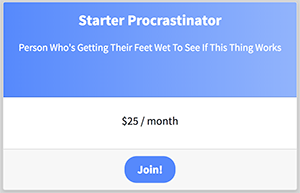 At $25/month, Boss As A Service is a somewhat pricey subscription for such a goofy, niche service. If the site is indeed, as it seems to be, real, it will struggle to get users onboard. It is, however, a unique idea that could prove useful for the people willing to buy in to the concept.